Congratulations to all students who are participating in our Focus Area Showcase Night on January 26th. We will be posting pictures and videos from the event in the student work area soon! 3rd Quarter Focus Areas will begin in February. 5th grade students will be going to see A Midsummer Nights Dream as part of the class so please keep an eye out for field trip information in Friday Folders. 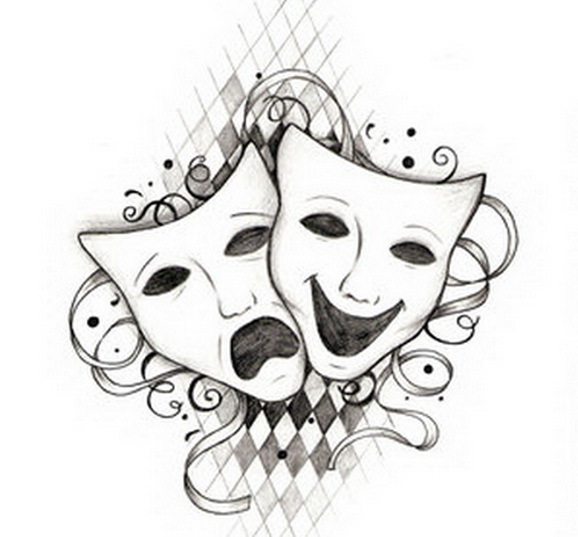 Conn's new Magnet Theme in the Drama class! Conn has a new Magnet theme- School of Entrepreneurial Design. Mrs. Fisher is elated to begin our journey as artists and entrepreneurs this year in the Drama classroom. 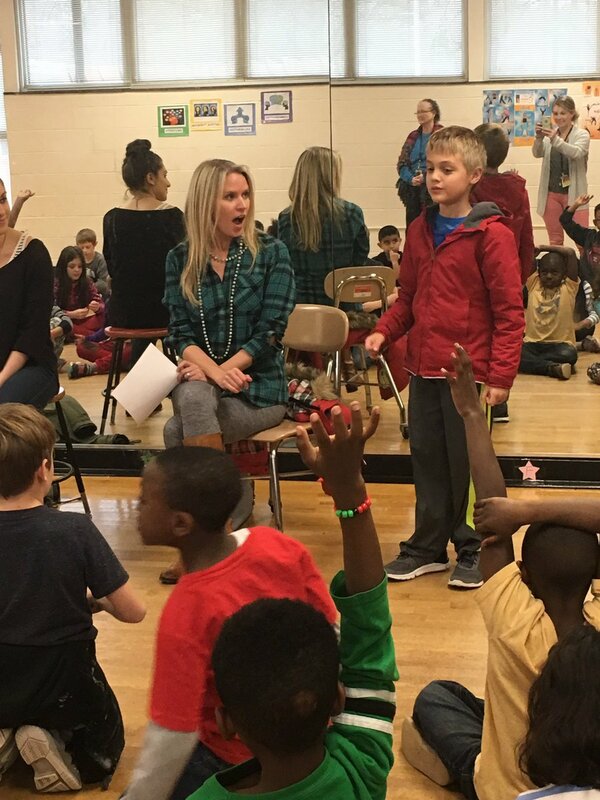 2nd grade musical theater students met with Founder of Theatre Raleigh and Broadway star, Lauren Kennedy, in December to learn about what it means to be an entrepreneur in the arts.